This one’s going to ruffle some feathers, but we’re calling out all the bad behavior in the zodiac. No one will be spared, because every sign has its own brand of unique damage it inflicts on the rest of the world. And while most of you are usually on good behavior, when you dip into your most negative traits, things can get toxic. Buckle up, because this is your sign on your worst day. 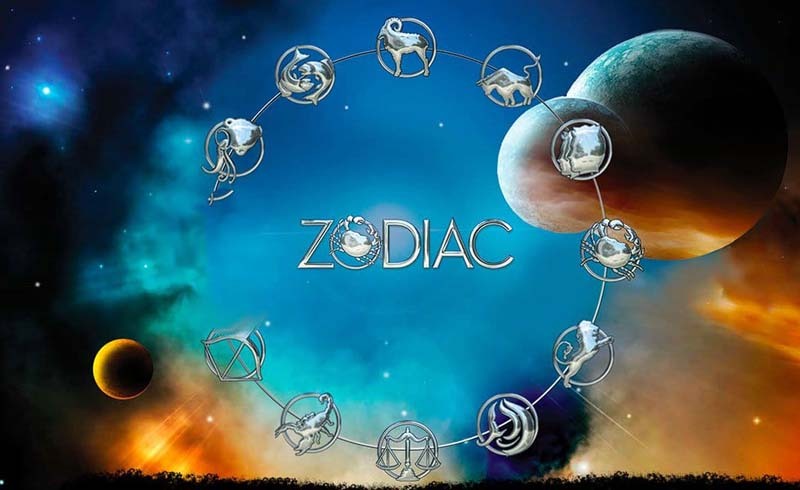 For the first sign of the zodiac, it can be hard to see past the first person. A toxic Aries won’t set aside their own desires, even temporarily, for someone else. So your friend’s granddad inconveniently died the same week she was supposed to give you free highlights? Looks like you’ll skip the funeral and just go to another salon. The bulls are stubborn, and the toxic varieties never think they’re wrong. That unwillingness to change their mind (Taureans don’t really do change…) plus a major ego means you’re never getting an apology, even if they were wrong according to the laws of science, reason and justice. Those laws just don’t seem to apply to them. The Geminian gift for communication is almost too easy to use for evil. Because the twins are so talented at seeing both sides of an issue, they can convincingly spin the truth to serve their appetite for chaos and drama. Basically, they are a solo game of telephone with a bonus—the power to justify their lies to themselves. Cancers are highly emotionally intelligent creatures, so when that’s paired with malicious intentions, you get weaponized love. Because they know exactly what makes you tick, they’ll hold it hostage to get the care and attention they need to feel secure. The bad news? They never do. You probably thought this trait was about you, Leo. The radical self-love that characterizes a healthy Leo can turn into an eternal thirst for attention that can never be quenched. In their quest for affirmation, expect to be mowed over by negs and put-downs. For them, happiness is a zero-sum game, and they need to win. 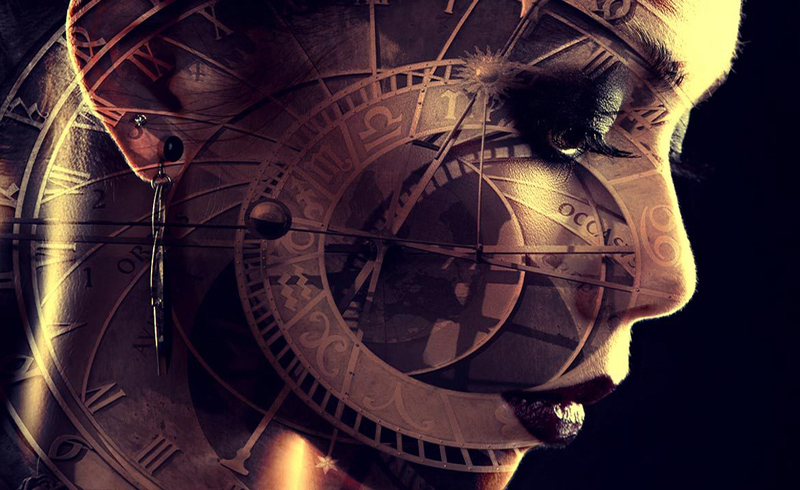 The perfectionism of Virgo is rooted in their deeply capable analytic minds. They can see what’s wrong with anything, and when it turns toxic, that results in relentless negativity that can bury the most secure of egos. And because of their trademark wit and facility with language, they know how to really twist the knife. Being ruled by Venus, Libras don’t like to get their hands dirty. They much prefer to outsource their aggression, and rather than confront issues and disagreements directly, they’d rather manipulate conflict between their friends instead. Bonus: keeping their closest fractured secures their position at the top of the pack. The ever-present contradiction at the heart of a Scorpio is that they demand total trust without easily ceding theirs. It’s fine for them to read your emails, dig for evidence that you’re lying to them and find covert ways to test your loyalty. But assuming anything less than the best intentions from them? Treason. A bad Sagittarius will constantly compete with their friends. Going to grad school? Oh, they got into a better program but thought better of going because it’s all a racket anyway. If you wrote a postcard, then they wrote a novel. It’s all about the love of the game, which for them is about blowing themselves full of smoke. The worst of the goats will shamelessly social climb, easily discarding friendships once they’ve outlived their usefulness. If you call them out, they’ll take no accountability and gaslight you into thinking you were never close. That’s because the only thing they are truly close to is power. Aquarians can be freezing cold when someone has failed to capture their intrigue. As an intellectual sign, they crave stimulation and novelty, often feeling little empathy for the people they leave behind. But hey, they’re all about the future, which usually makes you history. Unlike a Leo, Piscean narcissism tends to be characterized by self-sacrifice and a martyr complex. They’ll assume emotional burdens that go way beyond the call of duty, only to resent you for it later and hold it over your head. It doesn’t matter what anyone else is going through or what’s fair—in their worldview, they are victim-in-chief.